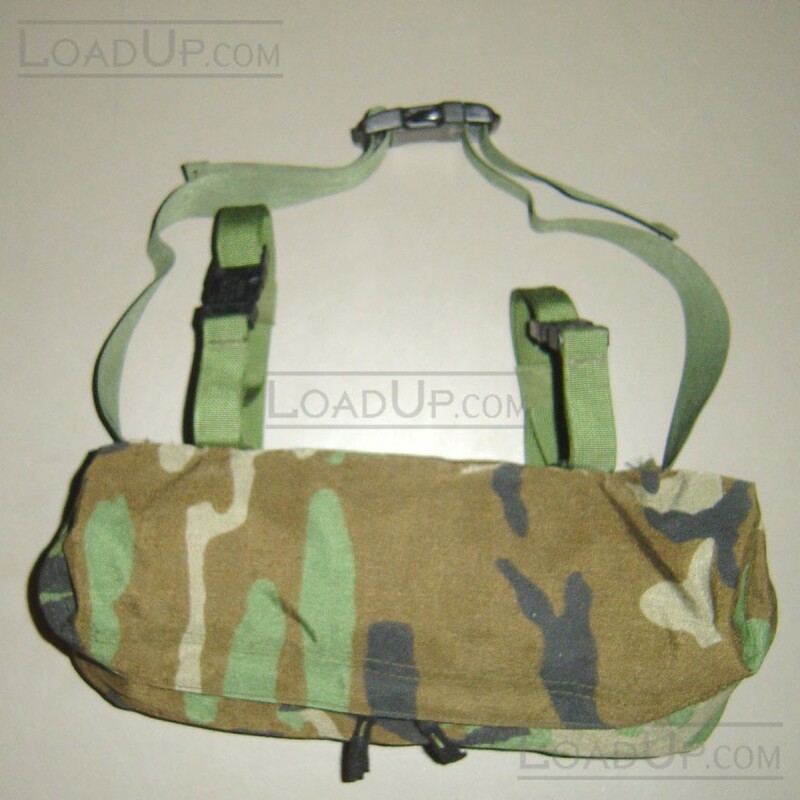 This bag can be attached to Main Pack of the MOLLE System, the Assault Pack or the FLC. 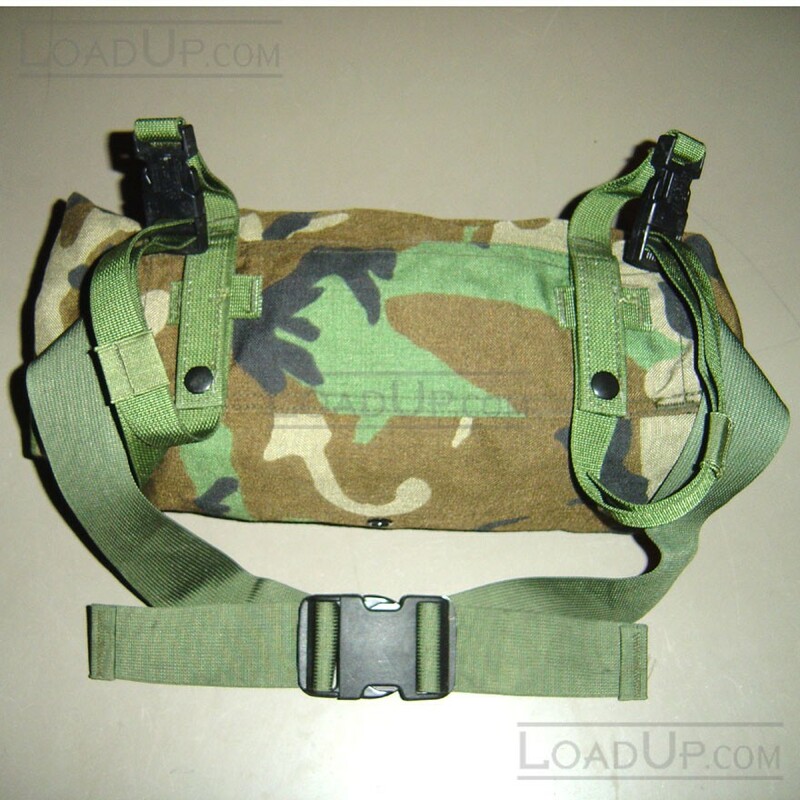 This bag can also be worn as a stand alone item around the waist with a stowable webbing belt. 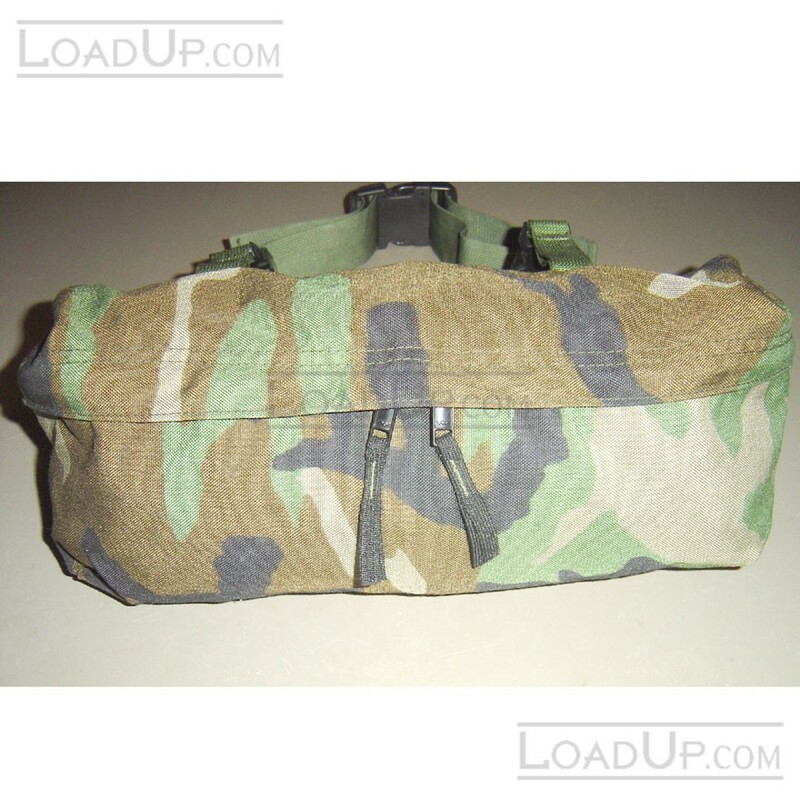 Supplies are limited, order yours ONLINE now!